.95 gal fuel tank. Useage rate of ___ gal/hour. 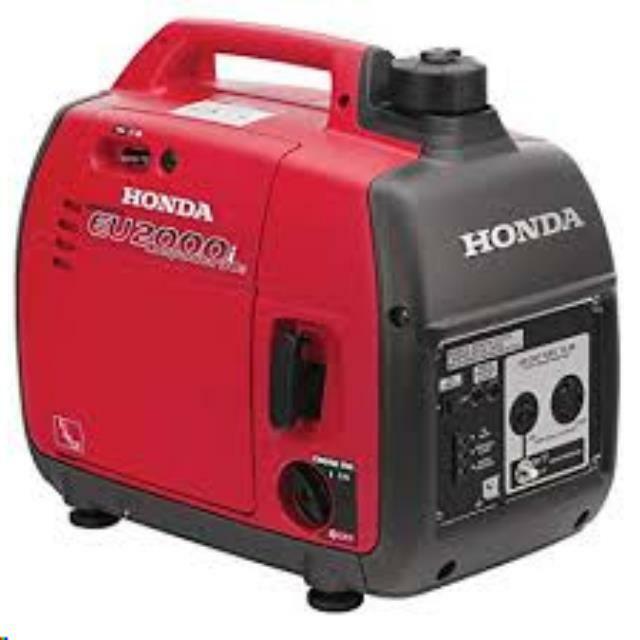 * Please call us for any questions on our generator gas 2000 watt whisper quiet rentals in Tualatin and Eugene, serving the Portland Metro area, Eugene/Springfield Metro area, Oregon, and SW Washington.